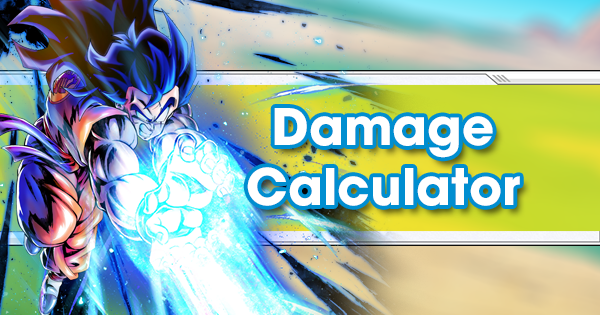 Here is what we’ve been able to gather on the new Shallot Re-work (teaser image originally posted to DragonBallSuper-France) as well as some theories and speculations for what we’ll see in next week’s update and subsequent updates. Warning: page includes one completely off-the-wall theory. P.S. 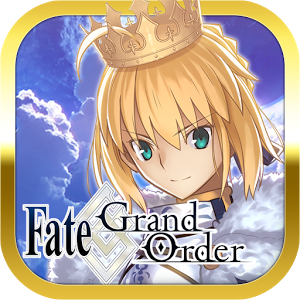 We recently updated Our first teaser image page to fix some minor translation errors, so be sure to check it out! 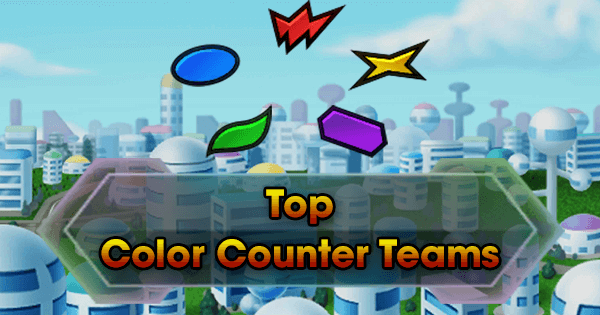 As exciting as the newly confirmed Gotenks is, he isn’t the biggest news out there--at least according to the DBL dev Team. No, their favorite is still game exclusive Shallot. This Fighter is getting a brand-new coat of paint that could possibly affect current and future Fighters. 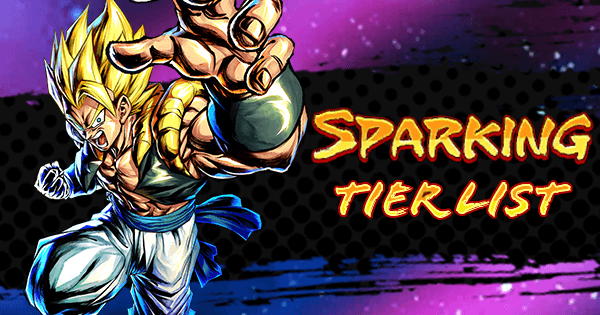 Shallot is going Super Saiyan and his Main Abilities and Special Moves will finally be customizable. 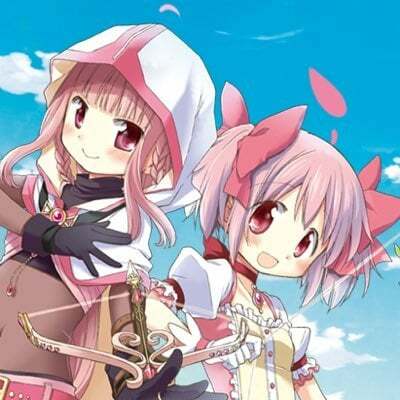 At last, Friendship means more than the occasional bonus Chrono Crystals. 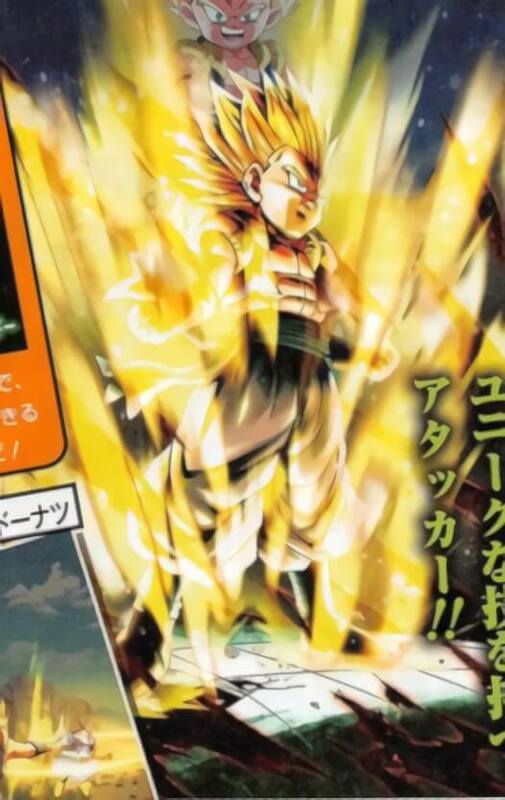 It also looks like his Super Saiyan Ability will not only Boost his stats for a short period of time and comes with a more complex visual than what we are used to seeing with Main Abilities. That doesn’t mean his old Main is lost to time either since they will be customizable like Equips--although, I doubt anyone cares now that we get the chance to see Shallot transform in real time. And he’s not the only one getting form-changing Main Abilities. 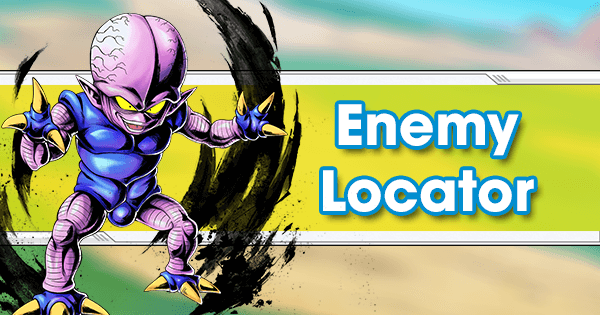 Future Enemies within Story Mode and possibly future Story Event Enemies could also have the ability to change their form. 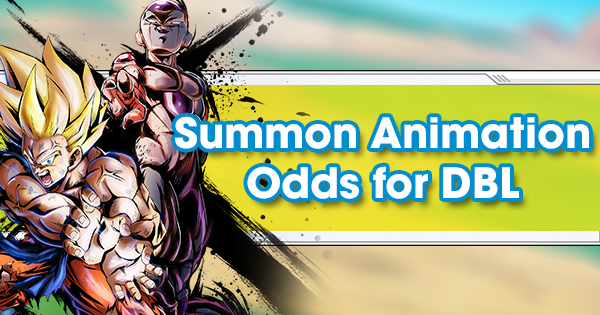 This speculation is based on a change found in the game’s data about a month ago which added “next_form_id” to Enemy within Story Mode. 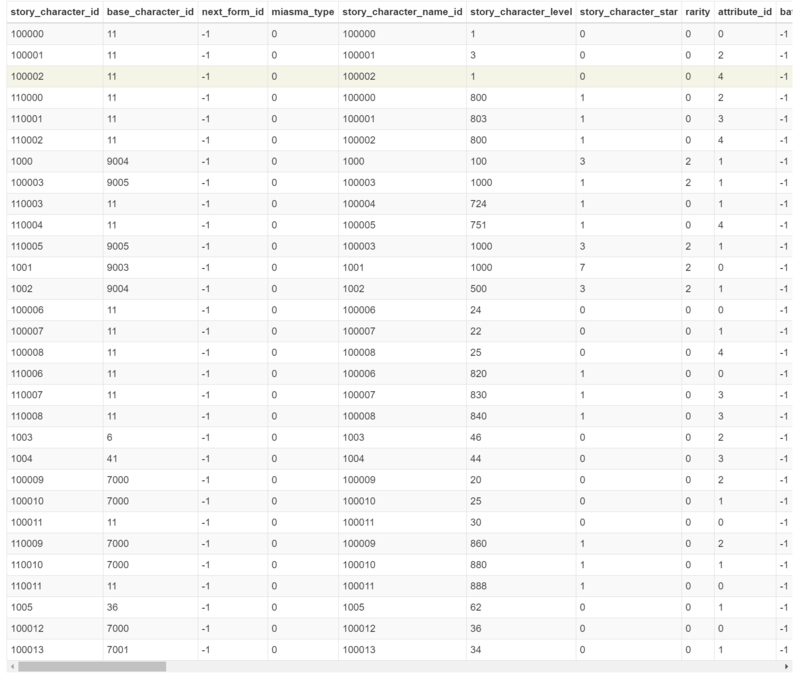 Currently, each one's next_form_id is set to negative one. 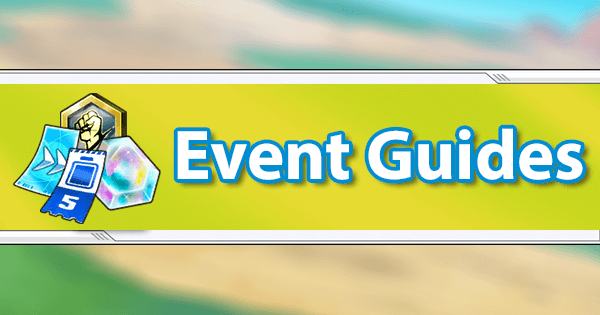 This change was screenshot and posted to the r/DragonBallLegends Discord server some time ago. 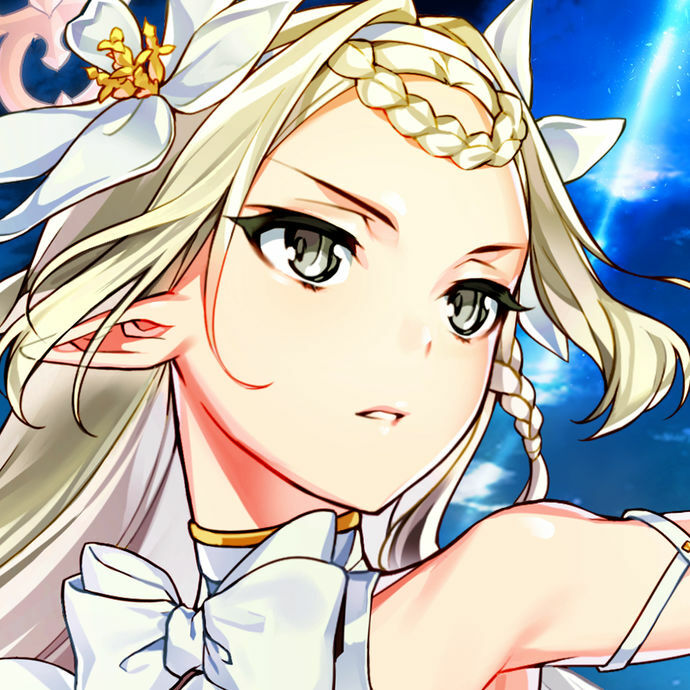 Personally, we at GamePress can’t wait to see how this may affect other Fighters in the future. 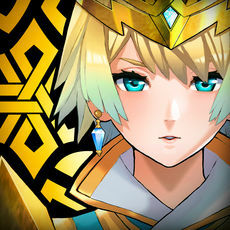 In light of the two leaked promotional images and the pattern of updates DBL has dropped recently, GamePress has theories and speculations about what's to come--some more crack-pot than others. 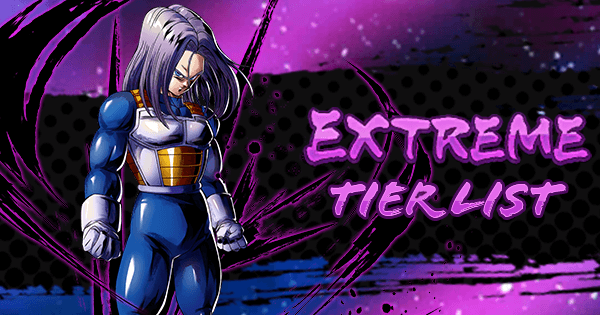 Since the "Advent of Frieza, the Universal Emperor!" 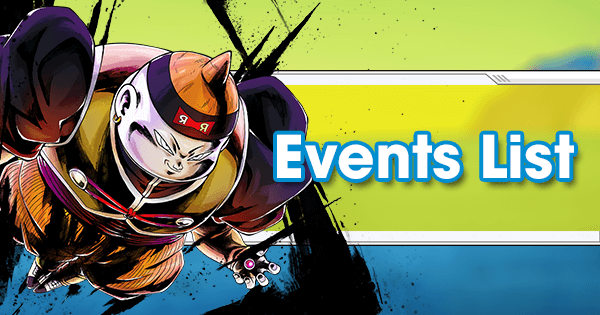 Story Event is being re-run alongside next week’s update, this could mean the Transforming Warriors and Frieza Force Tags will gain Fighters or Equips in future Story Events. There’s been a pretty strong trend towards villain Fighters already and the “Invincible Android #18” Story Event added Female Warrior Equips, so maybe the DBL dev team is incrementally giving more attention to minor Tags. 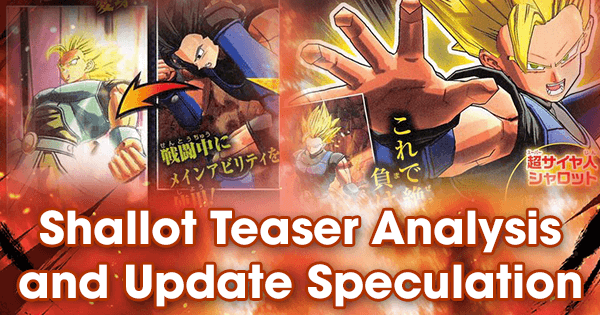 Nothing about the new SP Fighter teaser image hinted at Element Groups, but we can make some very educated guesses (and admittedly far-fetched ones) for how these Fighters will be Tagged. Again, these Tags are purely speculation and some don’t even exist in the game. 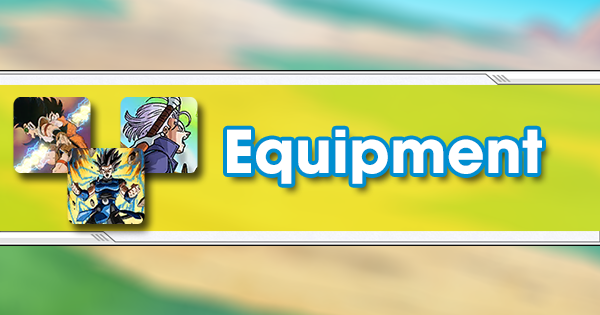 For the ones that do, GamePress has a Tag Browsing Tool to make Team Building just a little bit easier. It says Super Saiyan in his name, so this isn't really a guess. 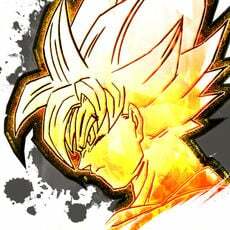 Just because two hybrids fuse, doesn’t mean they are genetically more Saiyan. A 2-liter pitcher is not filled to the brim by two half-full 1-liter bottles. This one is a little more speculative in nature because while the fusion involves one Son Family member, this Fighter might be considered by the Dragon Ball series as too different from Goten Prime for his family tree to be factored in. For the same reason as Son Family. This Fighter comes from the Majin Buu Saga when the two boys are visited by Super Buu in the Hyperbolic Time Chamber. The fusion looks like a child and is composed of two fused children, so it seems pretty obvious. Gotenks is not the only fusion in the series, and he definitely won’t be all we see in DBL (I'm looking at you, Gogeta). This means there will probably be a Tag associated with these types Fighters. This is the Tag associated with all Piccolos fused with Nail or Kami. 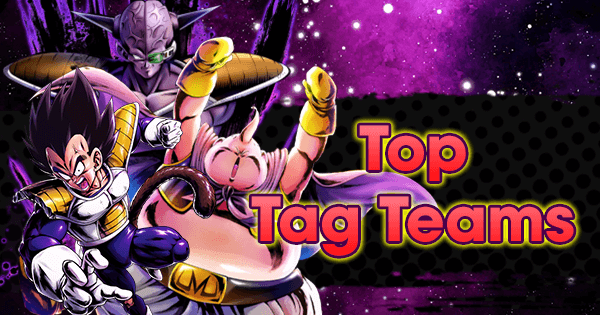 This isn’t exactly the same as Fusion Dance Fusions, so this Tag is a very big guess and Gotenks would only be tagged in this way if he wasn’t Tagged explicitly as a Fusion. 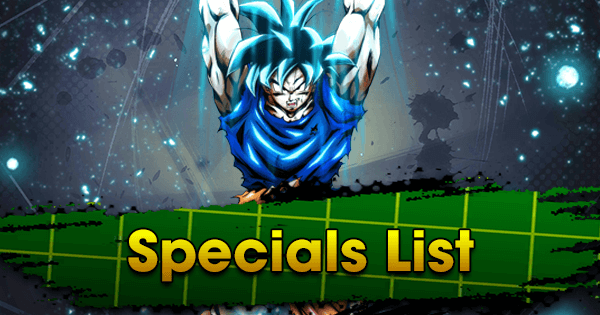 This one kinda hinges on Fusion being added to the game's roster of Tags, since Merging Fighters like SP Kami Piccolo BLU are not Tagged as Kami. For the same reason as Trunks. As with most villains in Dragon Ball, Majin Buu has many forms and will likely fall under the same category as Cell because his form is dependent on who he absorbs. Majin Buu would definitely not be a Merging Tagged Fighter, because Merging--like Fusion--is two willing parties occupying one body. Absorption is done against the will of the one being absorbed. Similar to Cell and Piccolo, Majin Buu can heal himself from devastating attacks so long as he wasn’t completely vaporized, therefore it would make sense for him to share this Tag. 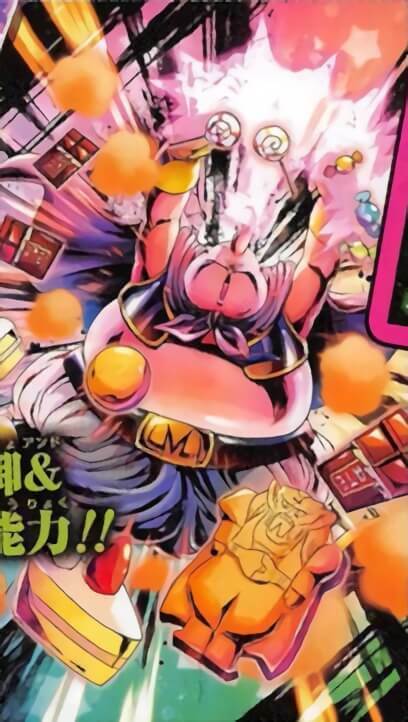 This particular version of Majin Buu is from the Majin Buu Saga Z when he was working for Babidi (we know this because his teaser art features a Dabura Cookie). 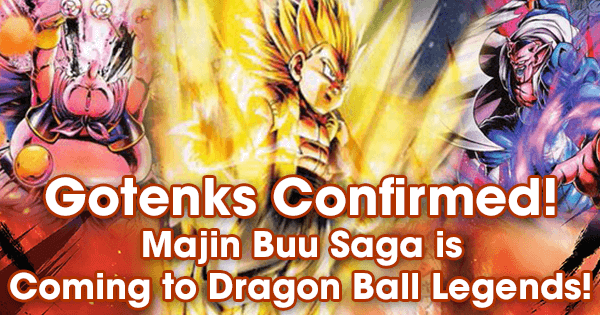 This also means that a potential future “Majin” variant of Vegeta would also be Tagged with Demon Mark and not Majin, as Majin refers to a race of demons created by magic. This variant of Dabura has the Demon Mark on his forehead, so it’s reasonable to assume he will be Tagged this way if such a Tag is introduced at all. Unlike Majin Buu, this Fighter is a demon from the Demon Realm, not created by magic. 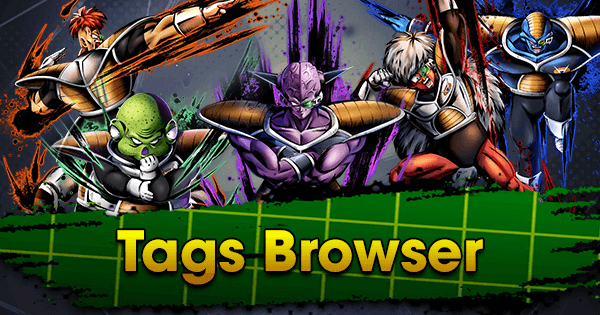 If this Tag were introduced, it would basically be the same sort of distinction as Saiyan and Android. Okay, we know Demon King Piccolo isn’t a real Demon, but everyone thought he was in the original series. 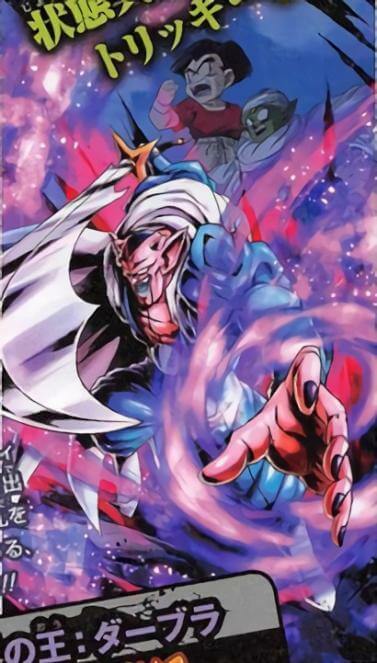 This is purely speculation, but this update could add him to this Tag alongside Dabura. The reasoning behind this theory is the fact that Japanese Demon King Piccolo’s king title is spelled with the Kanji: 大魔王 (Great Demon King) and Dabura is referred to in the promotional teaser as “魔界の王: ダブラ", which translates to “King of the Demon Realm”. Even if this was coincidental over a series that spans several decades, releasing the two Fighters so close together in DBL probably isn't. 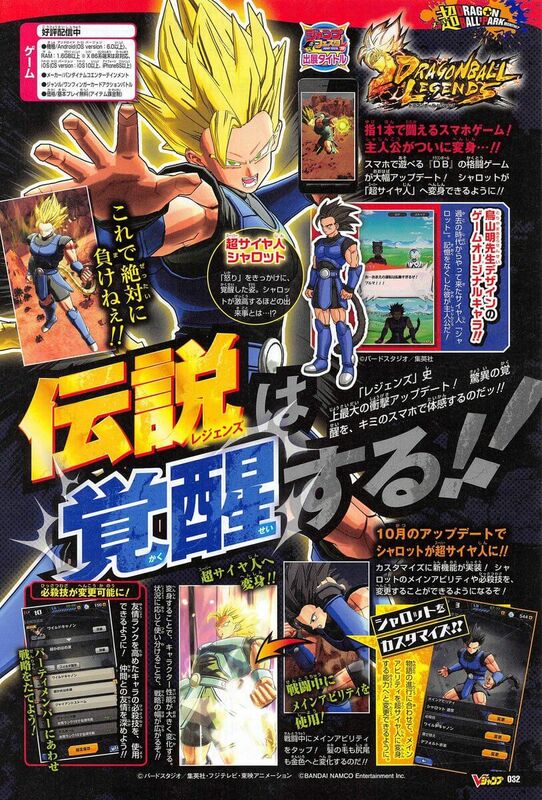 It seems like Shallot’s Super Saiyan Main Ability will have an animation associated with it similar to that of Ultimate Moves and Rising Rushes. 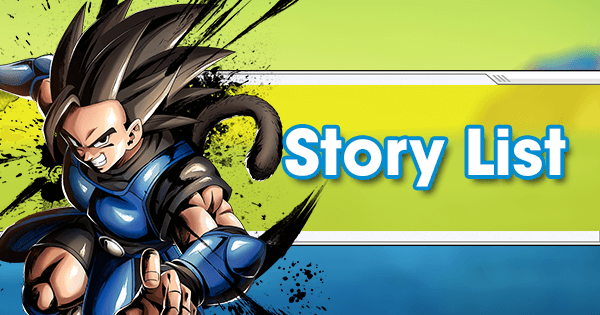 Even though Shallot is the Game’s protagonist and has a whole bunch of cool features that the other Fighters lack, DBL could be playing with the idea of giving new (if not all) Fighters Main Ability Animations. However, this is small potatoes compared to the what’s really been on DBL Theorist’s minds. Let’s address the elephant in the room. 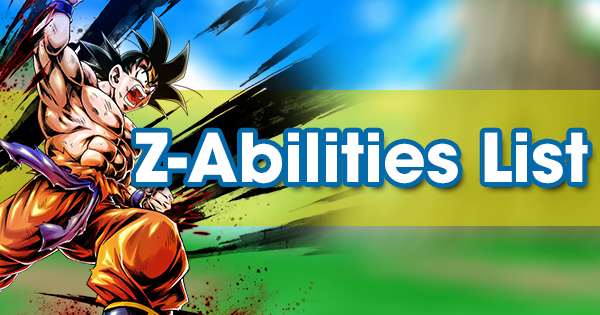 If Shallot’s Super Saiyan Main Ability is well received by Players, the next major update we see could potentially turn Super Saiyan transformations into an Ability similar to Z-Ability with unlockable levels--only transformations would be unlocked at level milestones exceeding the current 1500 cap. 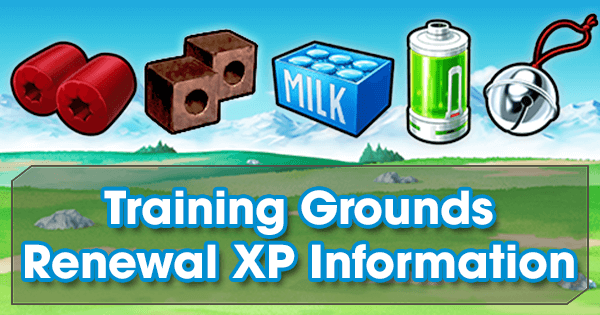 The game’s latest updates have put an emphasis on Training Item drops and this could be a reason for why the game is throwing so many level-grinding items at us. However, there is one giant glaring hole in this theory: getting rid of Super Saiyan Variants in the game is also reducing the number of possible Fighters to release in the future. 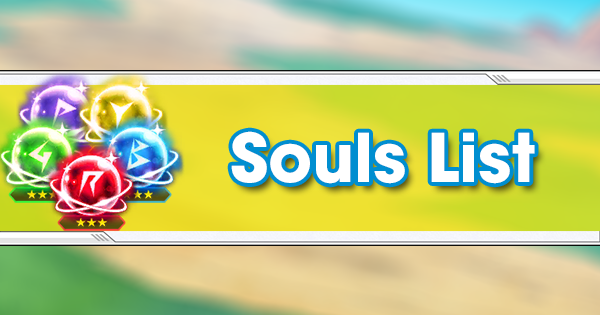 Fewer Fighters means fewer Chrono Crystals being spent on summoning. 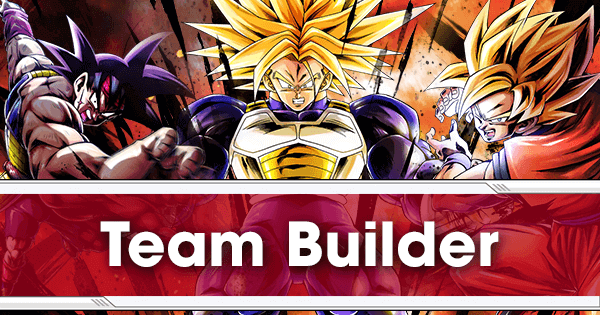 DBL is a gatcha-game that profits from selling Chrono Crystals for real money. 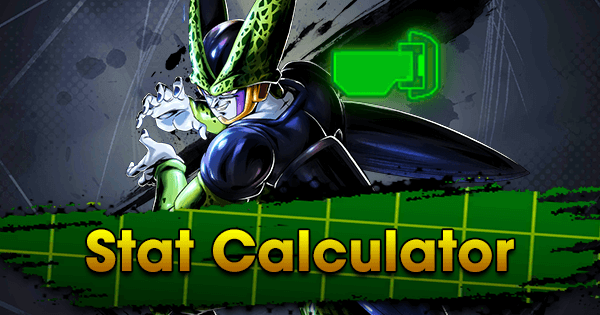 DBL literally cannot afford to introduce this Super Saiyan Main Ability mechanic to all of it’s Saiyan Fighters, but they can give it to Shallot as a novelty Ability.